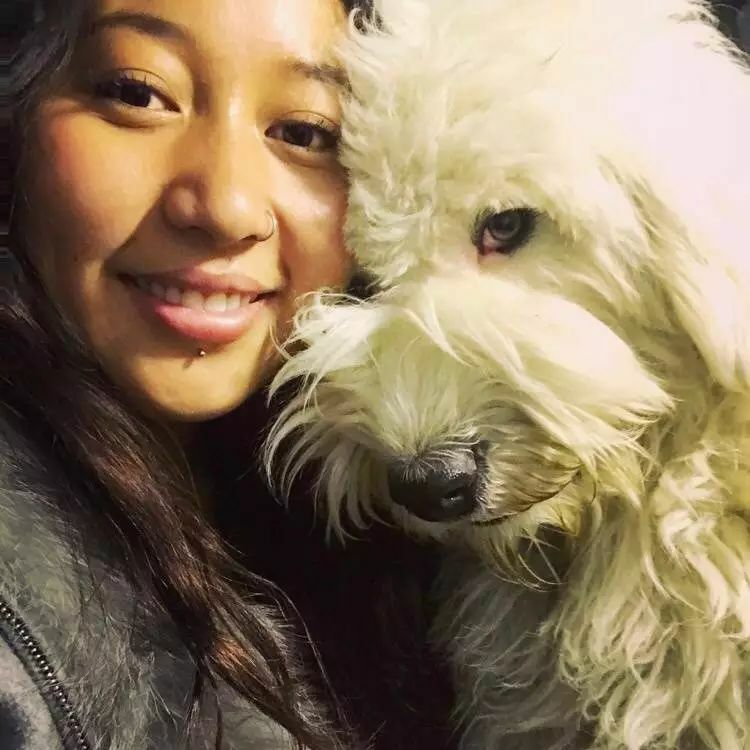 Lhasa-based Nyedron was previously one of five artists whose work was featured in an all-female art exhibition at the Scorching Sun Art Lab called “HER” in 2017, curated by established artist Gade. 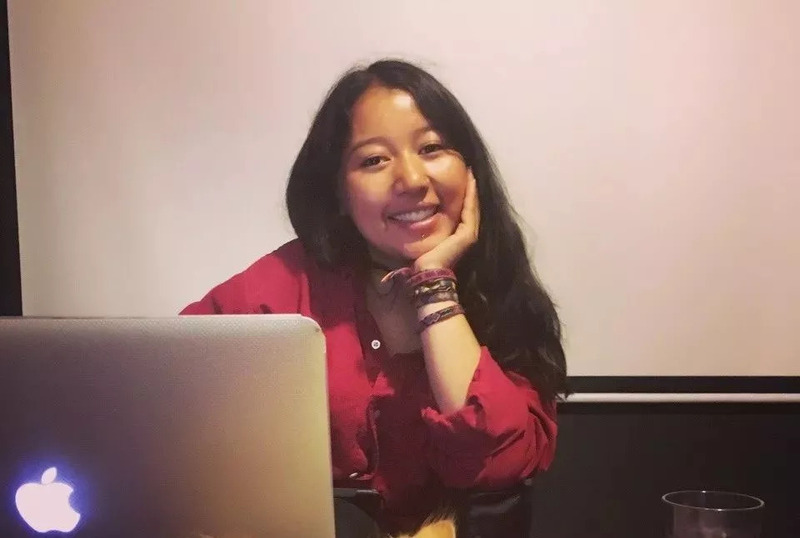 After graduating from the University of the Arts in London and spending some time back in Tibet, Nyedron returns to the UK in October 2018 for an exhibition at the Pitt Rivers Museum in Oxford titled “Performing Tibetan Identities”. See more of Nyedron’s work on her website. 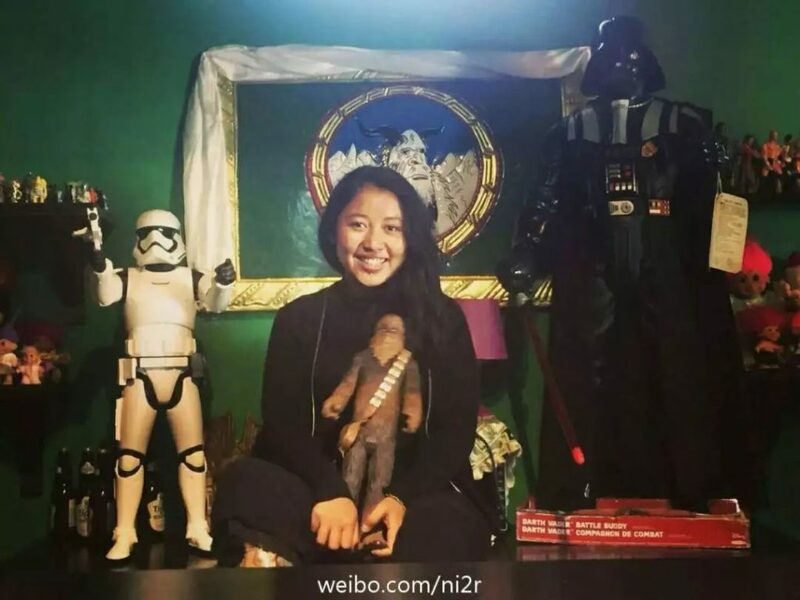 Sometimes, the stories created by Tibetan youth are different. But you may find your own from within. 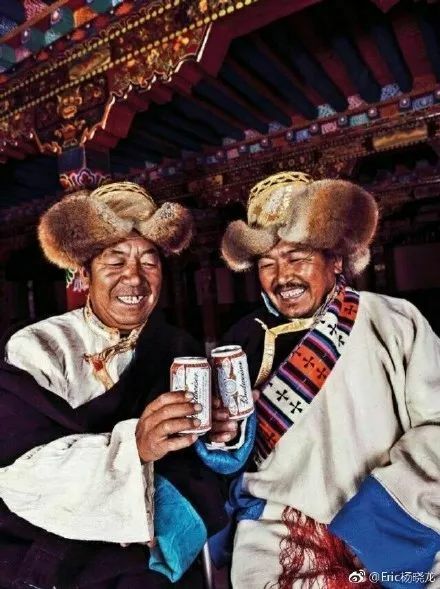 As Tibetans, we are always thinking about how to transmit Tibetan culture to the outside; not only pretty natural landscapes and traditional cultural scenes, but also progress and modern development. The former is really quite easily done, but the latter is rather difficult to display. 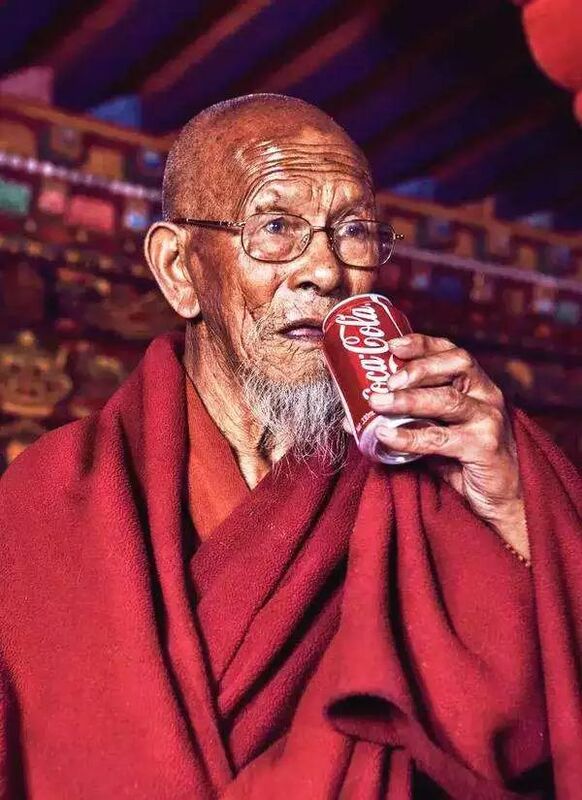 However, you only need to walk into the streets of Tibet to witness how the traditions of older generations exist alongside current trends of the young. 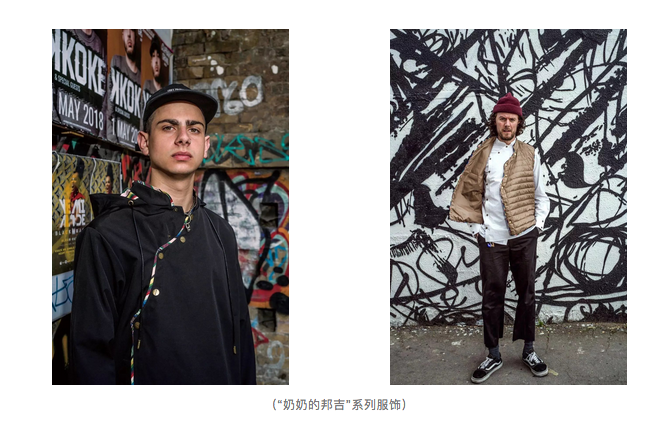 Modernity and tradition, fashion and simplicity gather together, individuality and tenderness…. 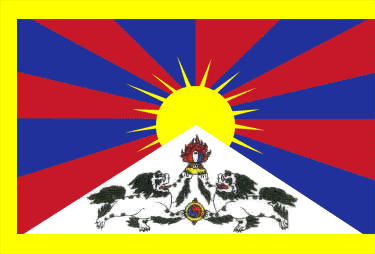 all of them equally describe the real Tibet. 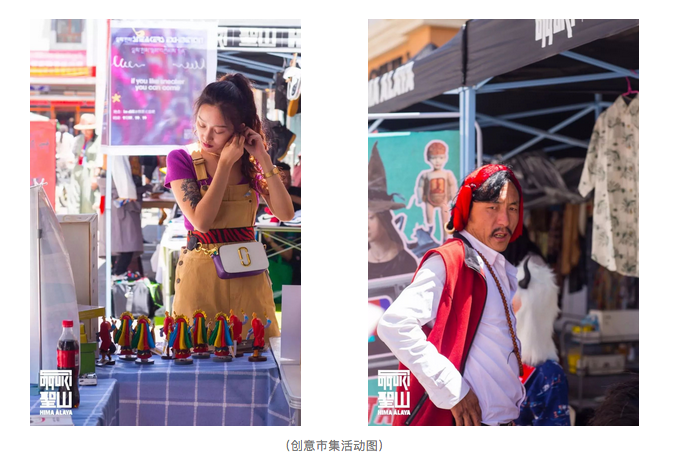 Three years ago, a young girl from Lhasa captured a series of portraits that reflect this real Tibet — “Tibetans and Globalisation” attracted the attention of national and international media. I don’t know if you still remember one of Tibet’s young and fashionable artists, Nyedron? Nyedron graduated from the University of the Arts in London in Fashion Photography and Design. 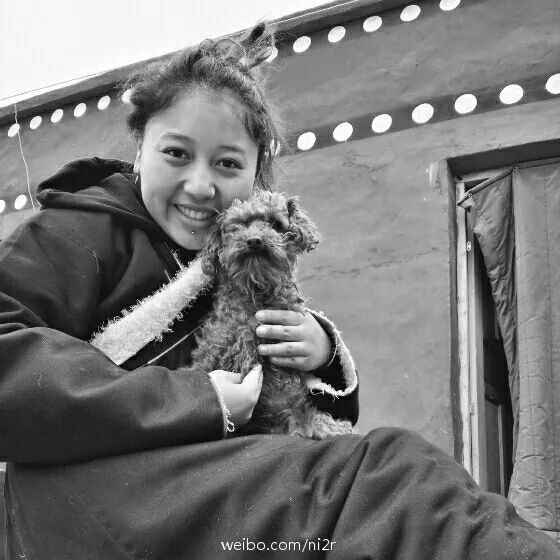 She could have stayed in the UK but was determined in her decision to return to Tibet. She once said that all of her photographic themes revolve around the notion of identity. In many of her artworks and experiments, she combines her experience and identity as a Tibetan who has lived abroad for many years. 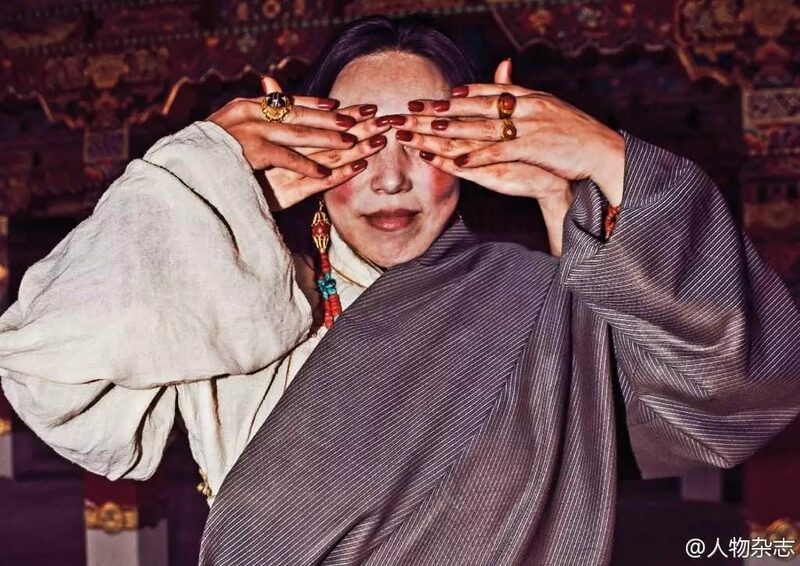 Her photographic work “Modernising the World’s Roof” represented a way to break with the world’s stereotypes about Tibet. The “Coca-Cola Drinking Monk” or “Nun Reading a Fashion Magazine”, these photographs had a significant impact upon people at the time. As her photography became popular, Nyedron started her own business. 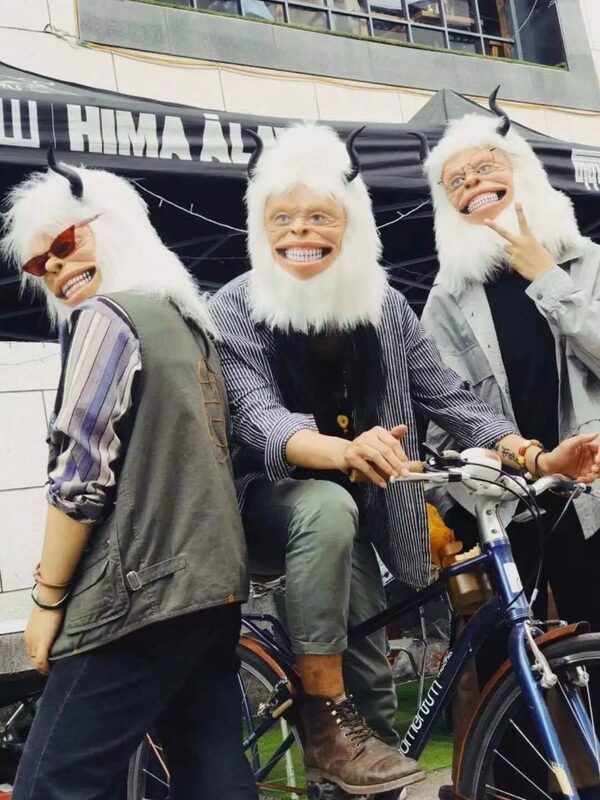 At the age of 23, she founded the Hima Ālaya Art Studio, which is about her love for Asian and youth culture. 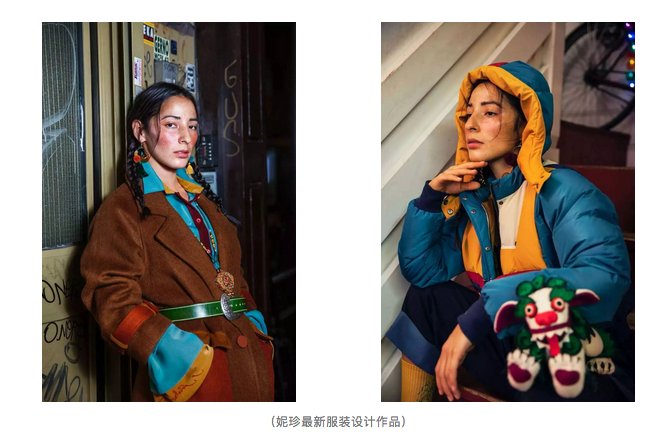 It integrates traditional Tibetan culture with young, fashionable and international elements, which manifests in three areas: photography, cuisine and fashion. 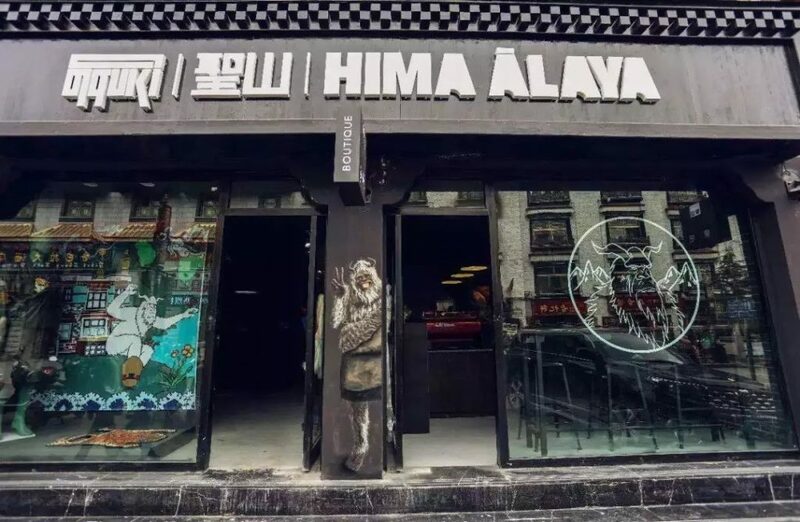 Her studio is located in a corner of the Barkhor and has already become a trendy landmark, representing the fashion dreams of many young Tibetans. 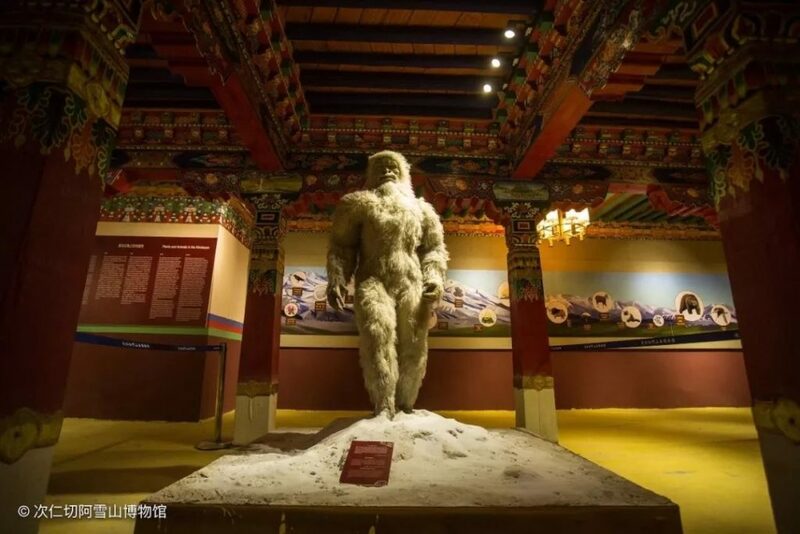 Yesterday, the Tsering Chenga Snow Mountain Culture Exhibition Hall opened to the public after being completely renovated and re-modelled. As the second curator of the museum, Nyedron made sure that some more modern and international elements would be added to the museum in the renovation process. 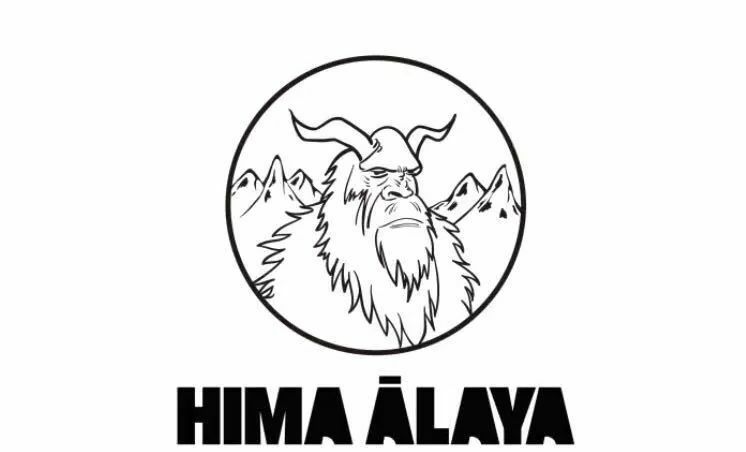 The new museum space integrates museum and cultural works created by social artists and young entrepreneurs and with this as the foundation, continues to exhibit and promote the mountain culture, the cultural landscape of the Himalayas, mountain climbing events and so on. Apart from launching a studio and operating a museum, Nyedron is also engaged in many other experiments, combining a whole series of different interesting events. 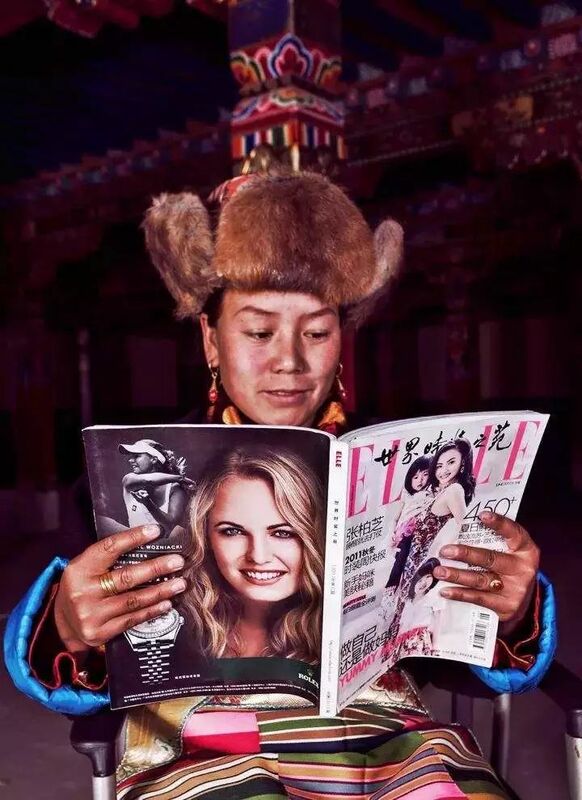 For instance, recently Tibetan traditional dress parties have become immensely popular among Tibetan youth. Tibetan parties are quite common, mostly street dance and rap parties. Nyedron says: wearing Tibetan traditional dress really changes you as a person. 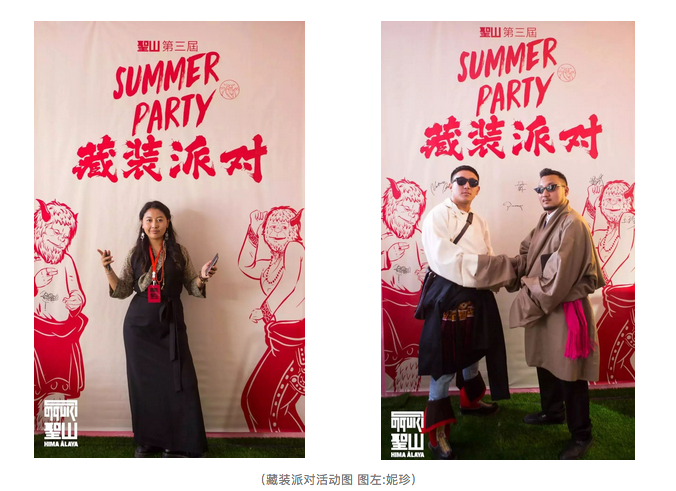 Nyedron’s idea is to use parties that young people like to encourage everyone to wear their own traditional dress, while also making more people become aware that wearing traditional clothes can also be a fashionable style. Brave experimentations combined with unique aesthetics allow Nyedron to take her design to an extreme. 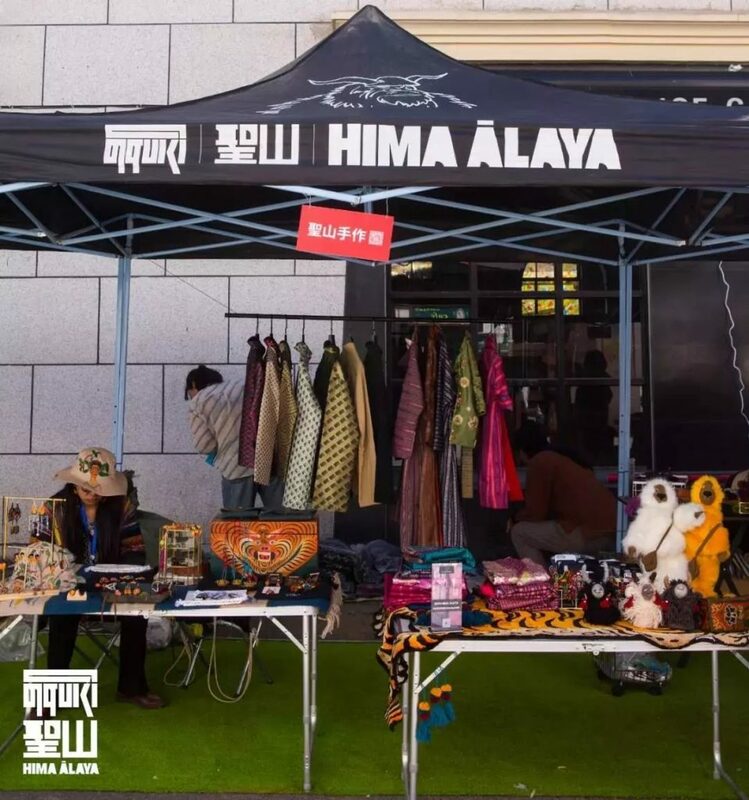 She has her own fashion brand and re-designs traditional Tibetan clothing, such as Tibetan shirts and work clothes, turning them into hoodies or other items to truly incorporate Tibetan styles into the daily fashion habits of young people. It is no longer merely about changing fabrics and patterns. Apart from running her own label, Nyedron also has many projects with other like-minded young people; together, they have created a series of cultural products. 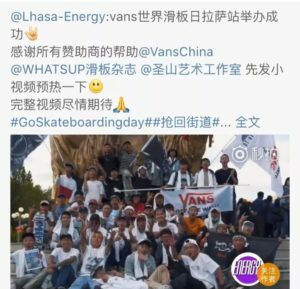 Apart from the Tibetan dress parties, they organised creativity fairs for handicrafts and other fun skills and also a series of rap battles, hereby supporting other cultural events and movements in Tibet. 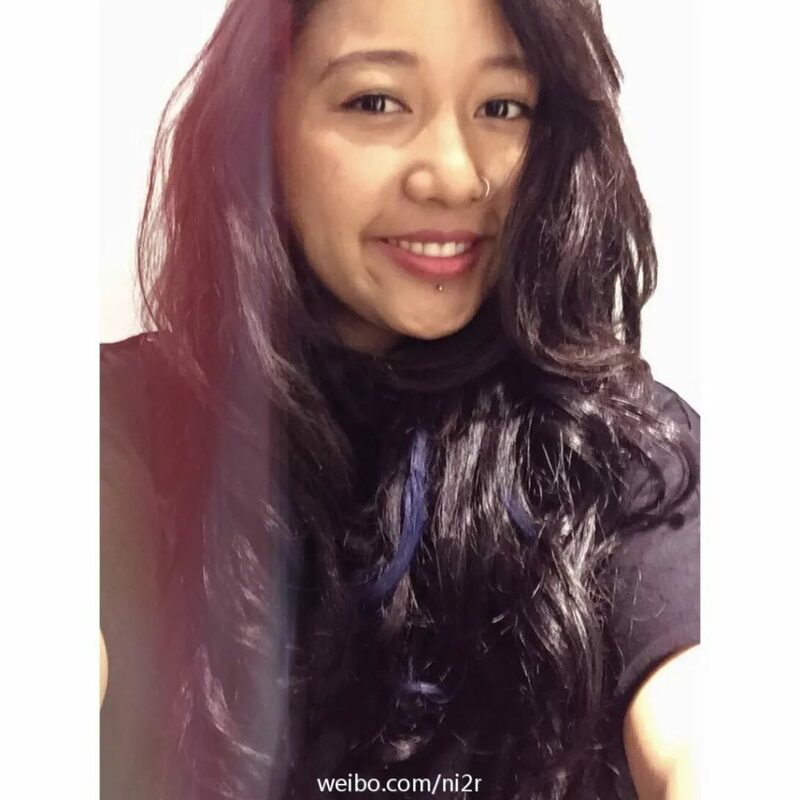 All these undertakings exist to complete her initial dream of showing people a different Tibet. 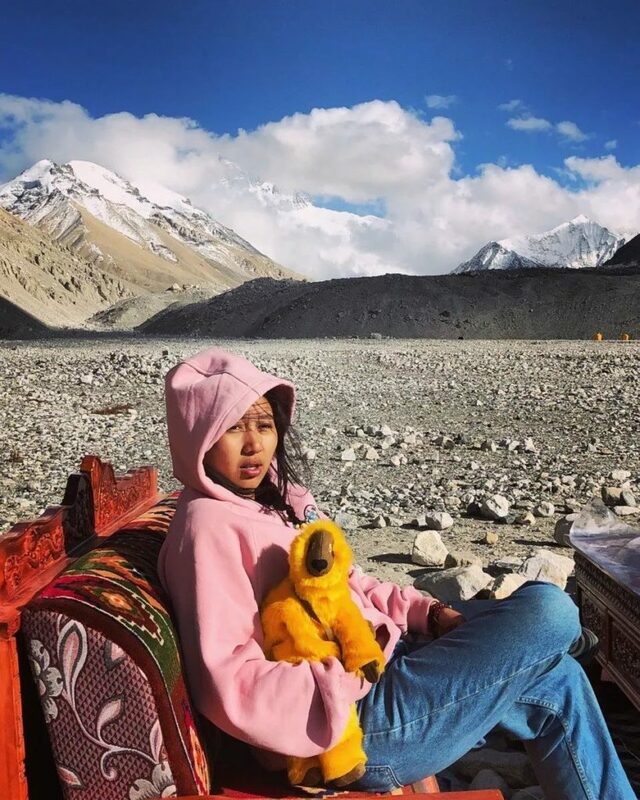 For her, the important thing is to seek answers–how can Tibetan culture co-exist in this flourishing age without simply being limited to traditional forms? In the process of cultural transmission, why not try to experiment with forms of expression that young people like, while also seeking self-fulfillment and creating something meaningful? From the point of view of young people.